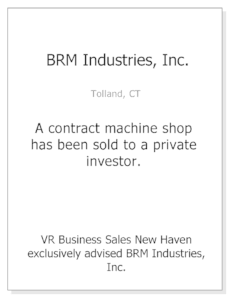 At VR Mergers & Acquisitions, our M&A Advisors have dedicated themselves to guiding owners through an effective, proven process for selling a business. 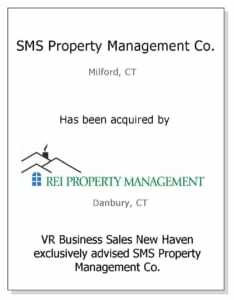 From the initial meeting through closing the transaction, our 9-step process has been rewarding business owners with the results they deserve for over 10 years. 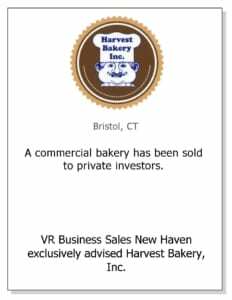 Our M&A Advisors professionally represent owners of businesses between $1 million and $25 million in annual revenues or owner net income of between $250,000 and $5 Million (includes profit, owner salary and benefits), focusing on businesses located in Connecticut, Massachusetts, New York and Rhode Island. 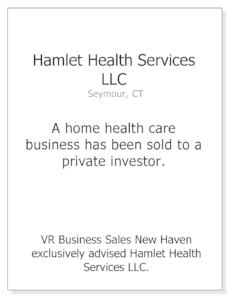 Headquartered in New Haven, our advisors are able to consult clients within the region in person, allowing us to fully understand the operations of the businesses we are representing. 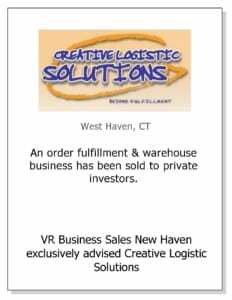 While we sell businesses from a variety for industry segments, we have a great deal of experience doing so in manufacturing, engineering services, wholesale distribution, construction and contracting, education services, financial services, printing and graphics, marketing and consulting services, transportation and freight, remediation services and many other business to business and business to consumer industries. 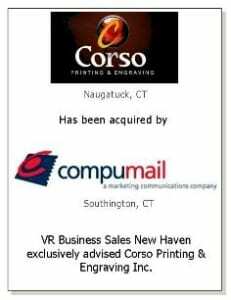 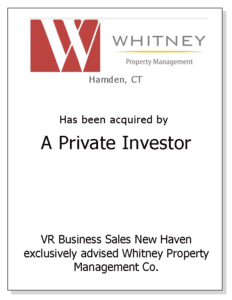 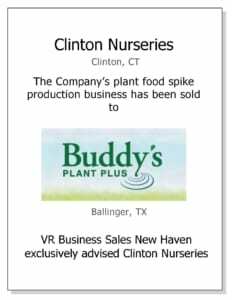 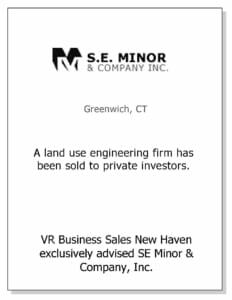 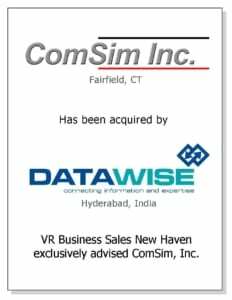 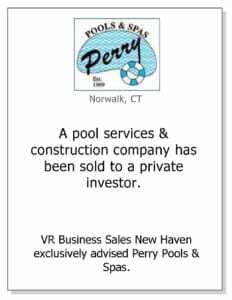 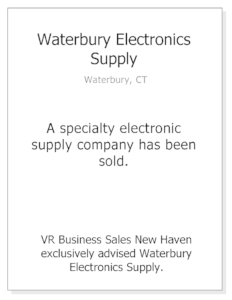 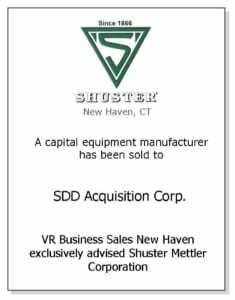 VR Mergers & Acquisitions is one of the most active and successful business brokerages in the region. 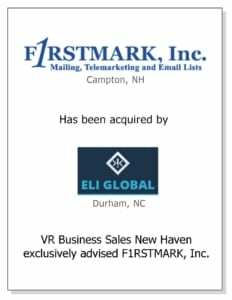 All of our M&A Advisors are certified M&A Specialists and have a well-established track record to successfully guide owners through the process of selling a business. 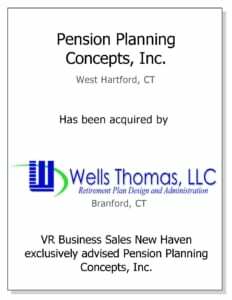 Discover if our M&A process is the right fit for your company through a confidential no-obligation consultation, where we’ll provide an opinion of value detailing your business valuation and terms under which the business could be sold.